Making the leap from yesterday to today If you re a church leader or committed member and you re tired of easy steps and facile formulas for church health, growth, and renewal, then this book points the way to thoughtful action and profound, liberating change. Discover the importance of redefining your mission, finding fresh ways to communicate the gospel, and engaging today s culture with understanding. 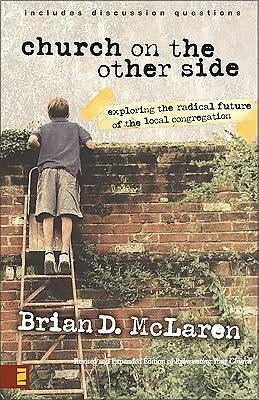 Brian McLaren shows you thirteen practices for navigating towards a vibrant church that can reach out and serve the conviction and confidence in today s changing new world."